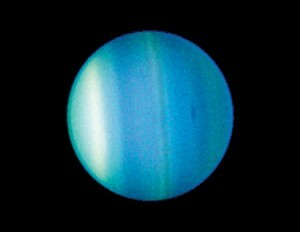 The planet Uranus was discovered in 1781, having been mistaken time and time again for being a star! The planet is a gaseous planet made up of hydrogen and helium, and is the third largest planet in the Solar Sytem. Uranus is the seventh planet from the sun. How did the moon get there? Did mayans and aliens make contact? Aliens – real or not?